Two children are found dead in a basement. Four years later their murderer escapes from prison. The police know if he is not found quickly, he will kill again. But when their worst fears come true and another child is murdered in the nearby town of Strängnäs, the situation spirals out of control. In an atmosphere of hysteria whipped up by the media, Fredrik Steffansson, the father of the murdered child, decides he must take revenge. His actions will have devastating consequences. As anger spreads across the whole country, the two detectives assigned to the case – Ewert Grens and Sven Sundkvist – find themselves caught up in a situation of escalating violence. “Well written and with a high tempo… Well depicted characters”. “Culture journalist Roslund and criminal care debater Hellström have joined forces to produce a crime novel that seeks to provide more than mere momentary entertainment. And they have certainly achieved their objective. The scenes keep changing just like in a rock video, but the focus always remains clear. The reader always feels present immediately when and where something happens. “A very strong story about a terrible crime and its equally terrible consequences. It creates an urge to discuss the value of life – is the life of one person worth more than that of another? Can a murder be justified? The discussions are not merely theoretical, because Odjuret pushes the reader away from fiction and straight into reality. 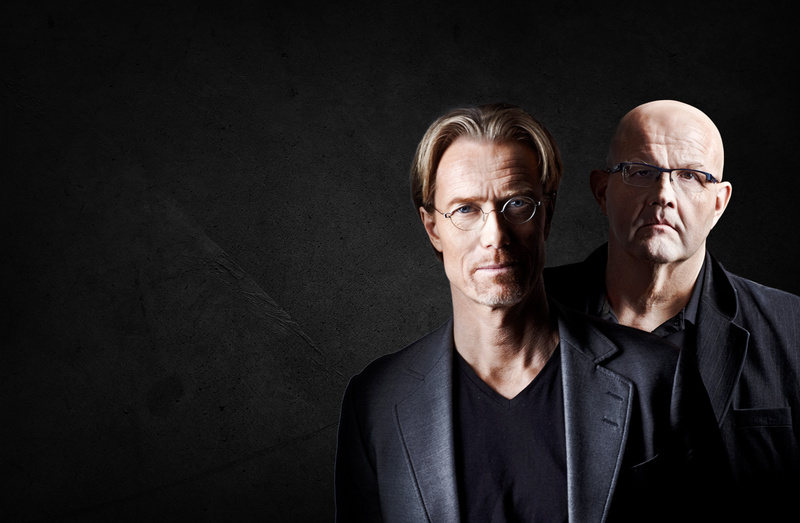 /…/ Together, these two Roslund/Hellström are successful in giving a large amount of people an audible voice. /…/ Often, it is said that crime novels provide relaxing reading material, a moment of entertainment and diversion. 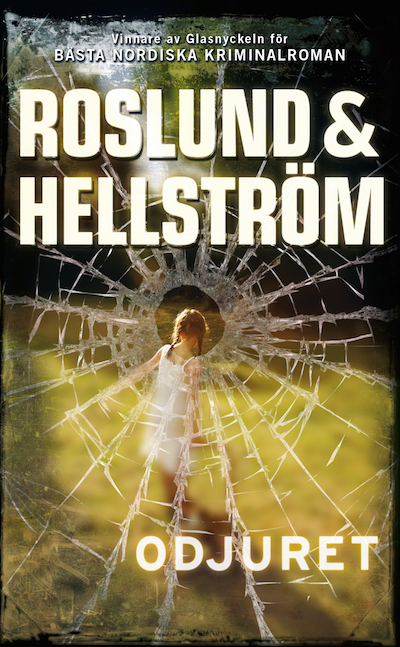 What is fantastic about this novel is that Roslund-Hellström do not settle for any half measures: they could have contented themselves with run of the mill prose that fits nicely into this genre, since their mission is to raise important questions. Likewise, they could have left psychology out, since their social repertoire has such width. They do neither. Instead, they have made an effort to produce a novel that is complete. “By assuming that the genre is alive, dynamic and possible to develop further, they place their novel alongside those of Hammett, McBain, Manchette and Sjöwall-Wahlöö.